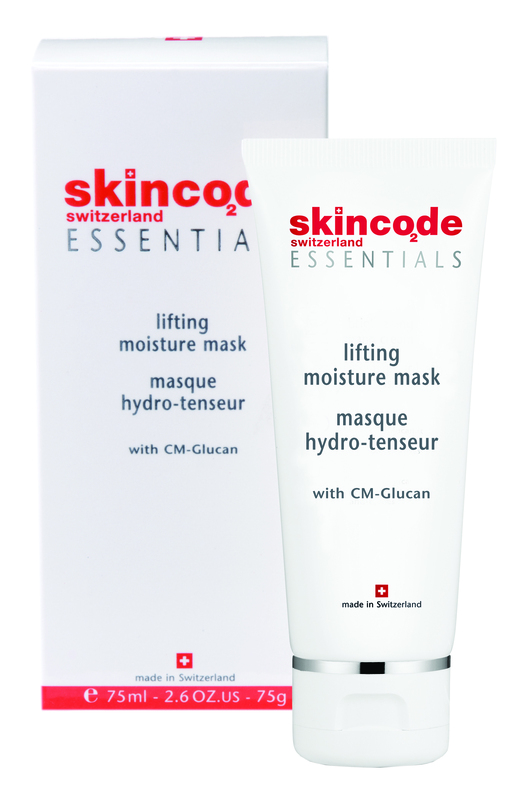 This pure and crystal clear mask energizes, hydrates and tones fatigued skin. 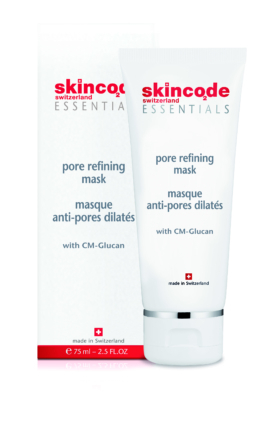 After only 10 minutes, the skin is uplifted and firm, appearing more radiant and refreshed. For extra freshness use straight from the fridge. 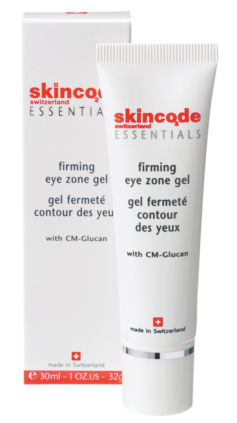 Active ingredients: CM-Glucan, Vitamin C & E, Firming agent. Application: Apply liberally over clean face and neck. Avoid the eye zone area. Set for 10 – 15 minutes, then rinse-off with lukewarm water or tissue-off. Use twice a week or as often as needed.